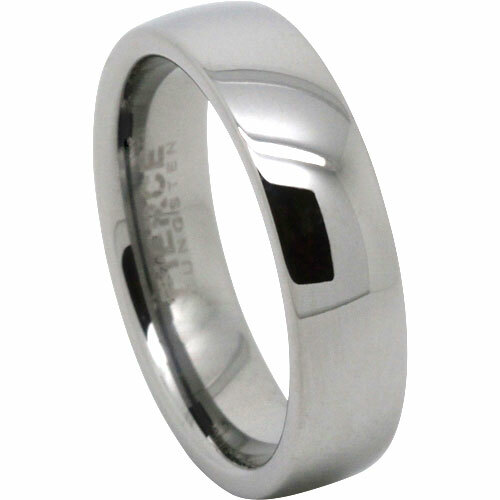 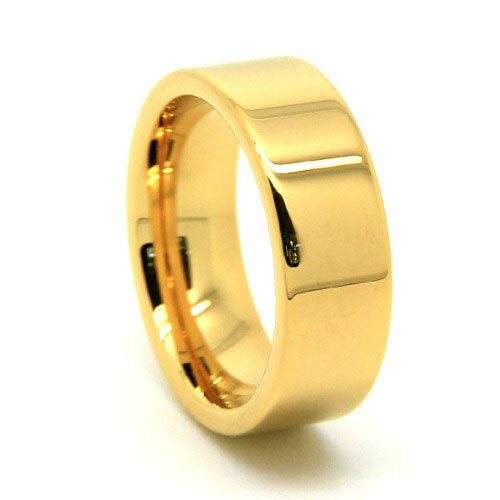 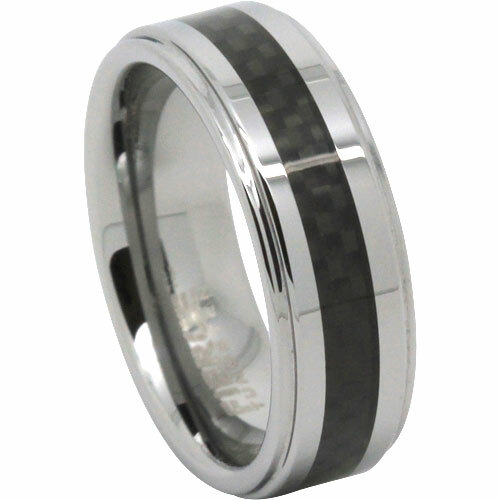 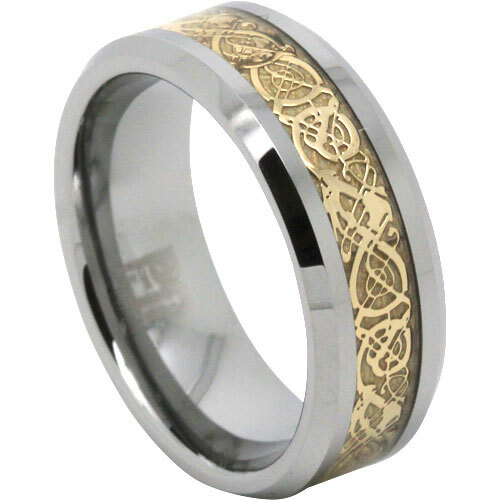 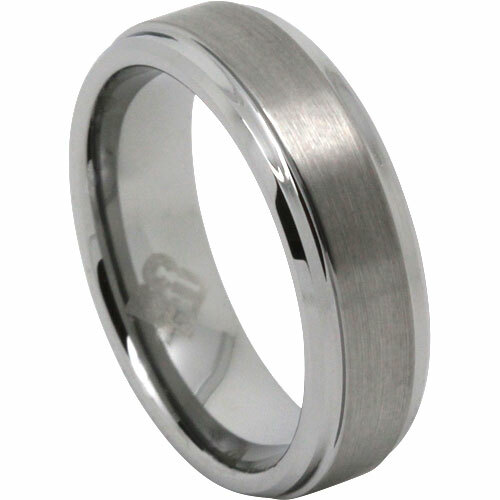 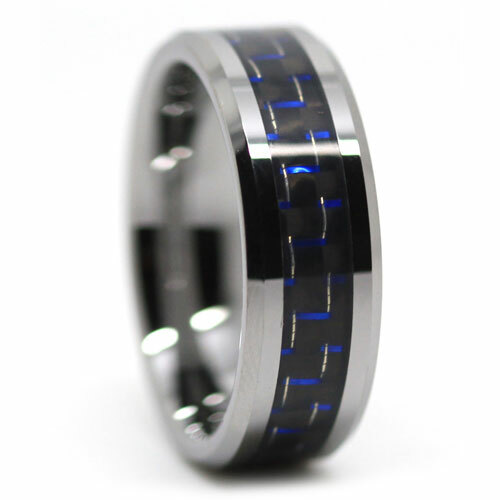 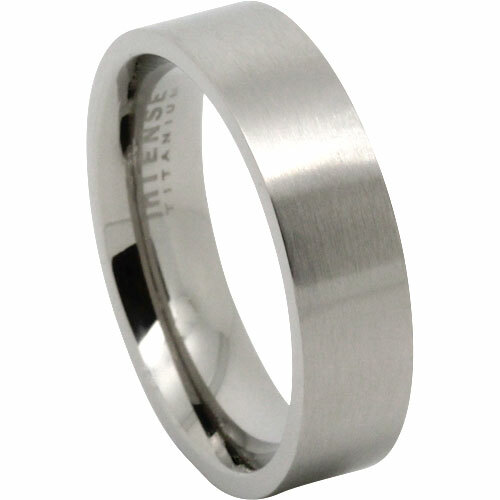 This men’s tungsten ring features a complete gold plating finish that is as uniquely designed as the ring itself.Is this a wedding ring or a gift? 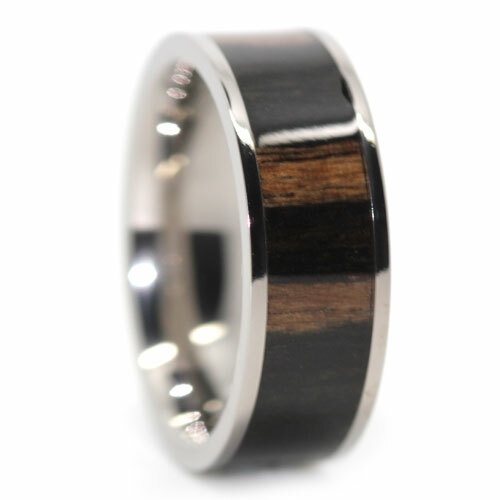 Upgrade to a premium wooden ring box here: Premium Wooden Ring Boxes. 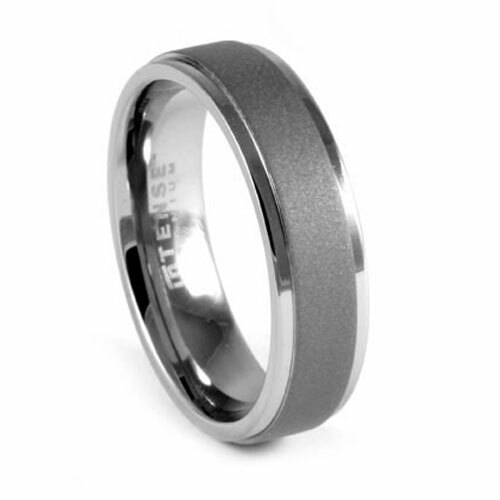 Still not sure this is the metal to buy? 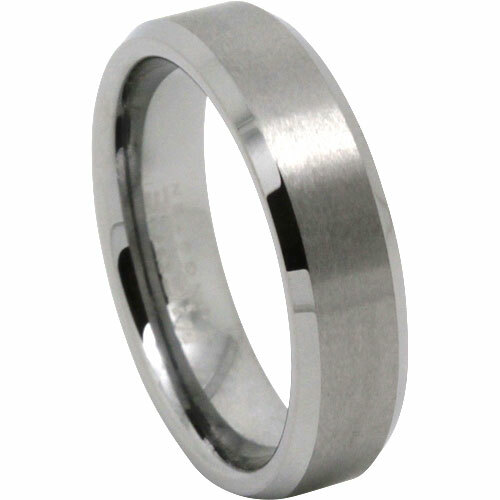 Compare our metals.